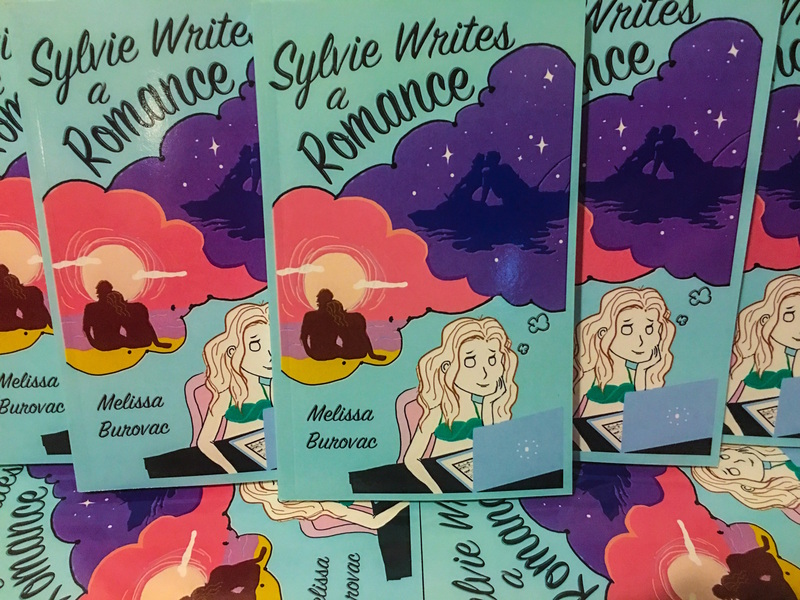 I hope you can join me in celebrating the release of my second book “Sylvie Writes a Romance” on Tuesday, July 26th from 5 – 8 pm at Merrimans. Stop in for a pau hana drink, talk story, maybe stay for dinner. More details will be posted to the facebook event when they are available. This project has been a long time in the works, and I appreciate your support. Let’s get this party started, then on to the next project! Sylvie Writes a Romance is live on Amazon! 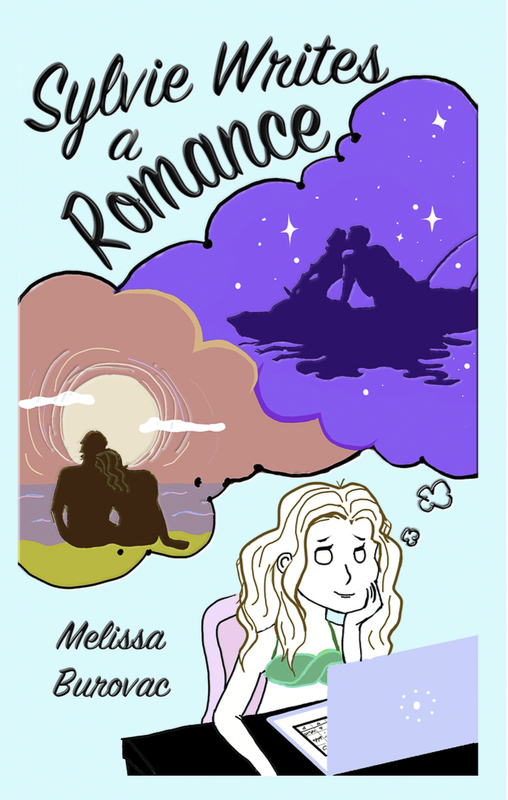 Sylvie Writes a Romance is finally live. Read it, review it, love it! If you live on Kauai, I’ll have a launch party later this month.